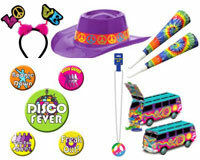 Buy fantastic 1970's and Disco products from Novelties Direct at low wholesale prices. 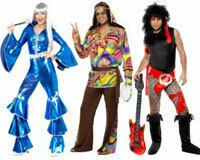 Go back in time for a great fun themed 1970's or disco party. 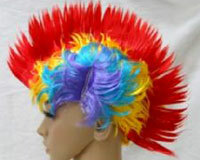 We have a huge stock of products ranging from party packs to fancy dress costumes. 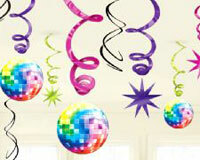 Your 1970's or disco themed party can be decorated with shimmer curtains and co-ordinating tablewear. Enjoy dressing up in hats, wigs, glasses and various accessories which are perfect not only for parties but productions and shows as well as days where you may have to dress up for school or work. Our range of flashing and glow in the dark products also create a wow effect when added to these items. Novelties Direct offer a friendly and personal service and fast and reliable delivery. If we don't have what you are looking for we will always try and get it for you.